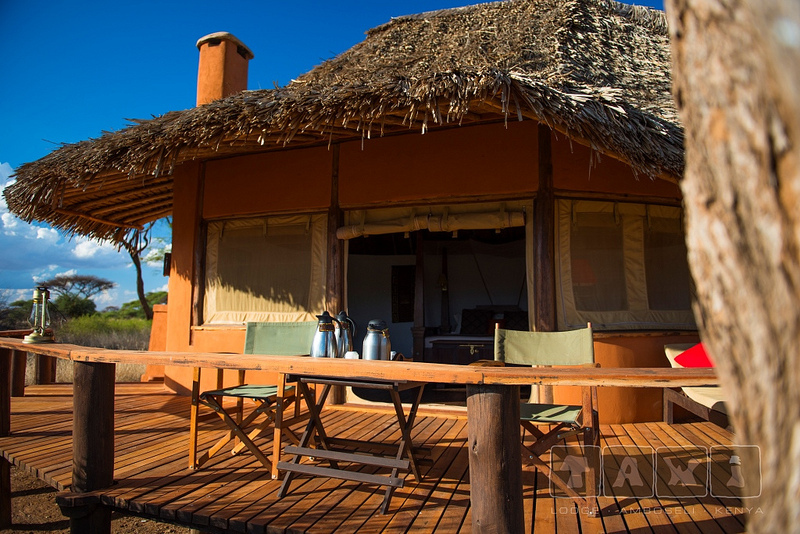 Ol Donyo Wuas in Maasai means “The Spotted Hills”, is the name given by the Maasai to the Chyulu Range, which runs between Amboseli and Tsavo National Parks. 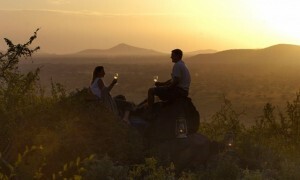 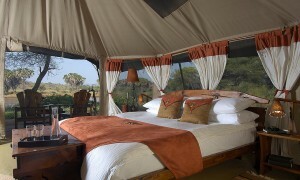 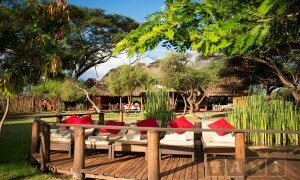 Ol Donyo Wuas is situated on the slopes of the Chyulu Hills, with exclusive access to a quarter of a million acres of one of the few remaining wilderness areas of East Africa. 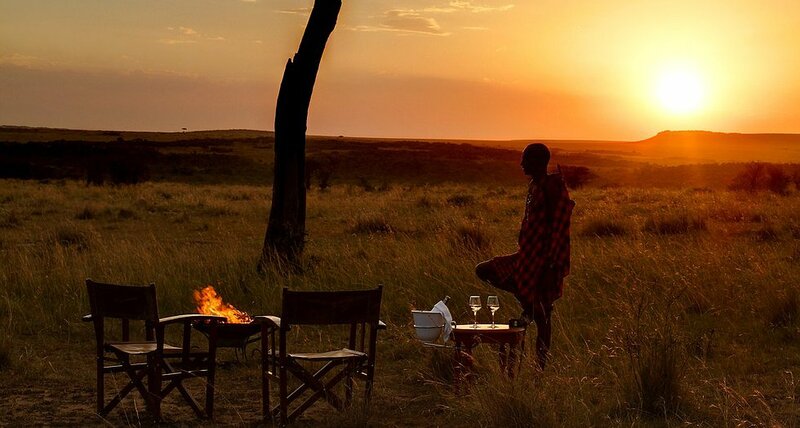 The open plains, rolling Chyulu Hills and snow capped peaks of Mount Kilimanjaro invoke images of Africa as it was in the earlier part of the last century; abundant game and Maasai herdsman living as nature determined they should in this unspoilt corner of Kenya.